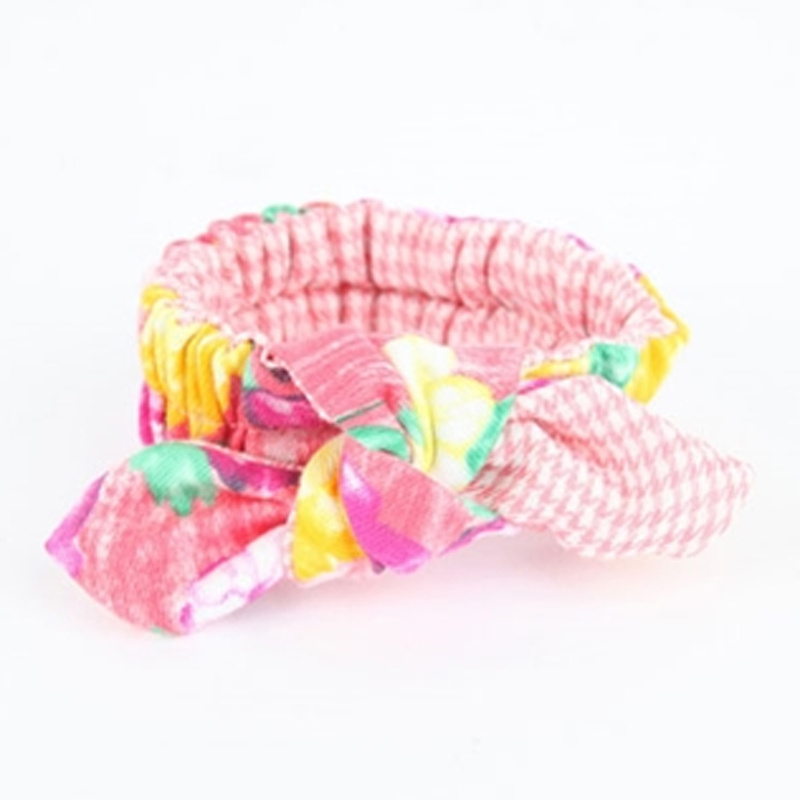 Cats will be positively ready to pounce into spring in the Fresher Cat Neck Band by Catspia in Pink! 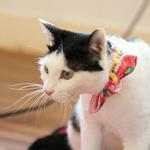 Sophistication is an art and this Fresher Cat Neck Band makes it easy to show it off! 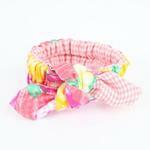 Elastic neck band has a floral and checkered print design with a knotted bow. Made of 53% cotton, 45% rayon, 2% spandex. Great for spring and summer picnics and pictures! I love that they have organic sweaters. The phone staff was so kind and helpful. Make sure to measure your pet correctly because the items are the actual size of measurement not your pets!! So the items could be considered to run small. They have wonderful sales and free shipping over $49. I always receive my orders promptly. I will always recommend BaxterBoo to anyone looking for quality pet supplies. Thanks BaxterBoo! !